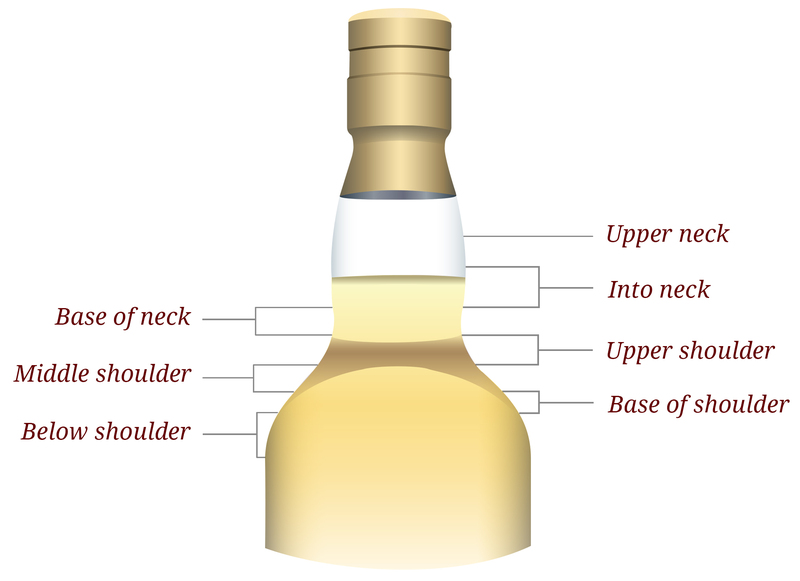 Whether or not you're familiar with buying and selling on auction websites, our User Guide is designed to make the process of buying and selling spirits as easy as possible for you. We're also on-hand to guide you through and provide advice, so please do let us know if you would like help. 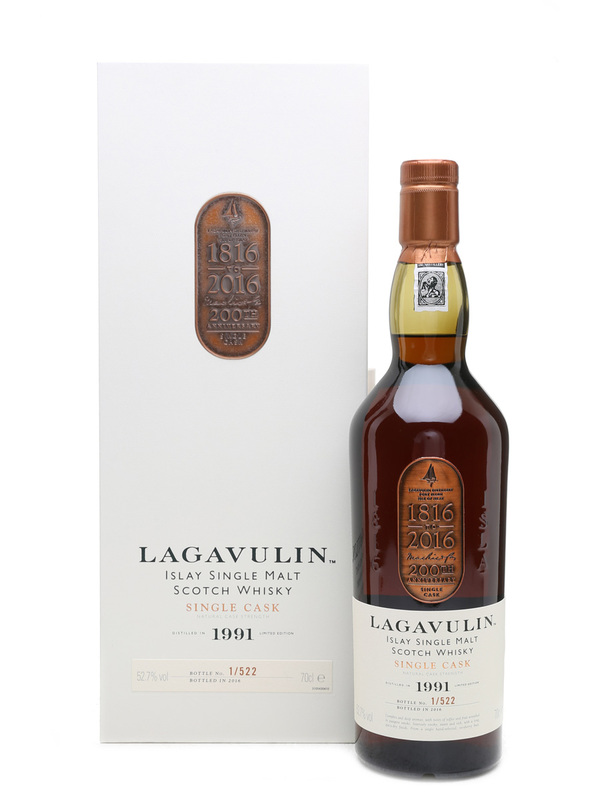 We're a great place to buy old and rare whisky, often for lower prices than via whisky shops. Selling spirits with us couldn't be easier. To buy or sell on Whisky.Auction, you'll need to register and set up your account with us – we're happy to guide you through this so just let us know if you'd like help. For buyers, there is a one-off registration fee of £5. 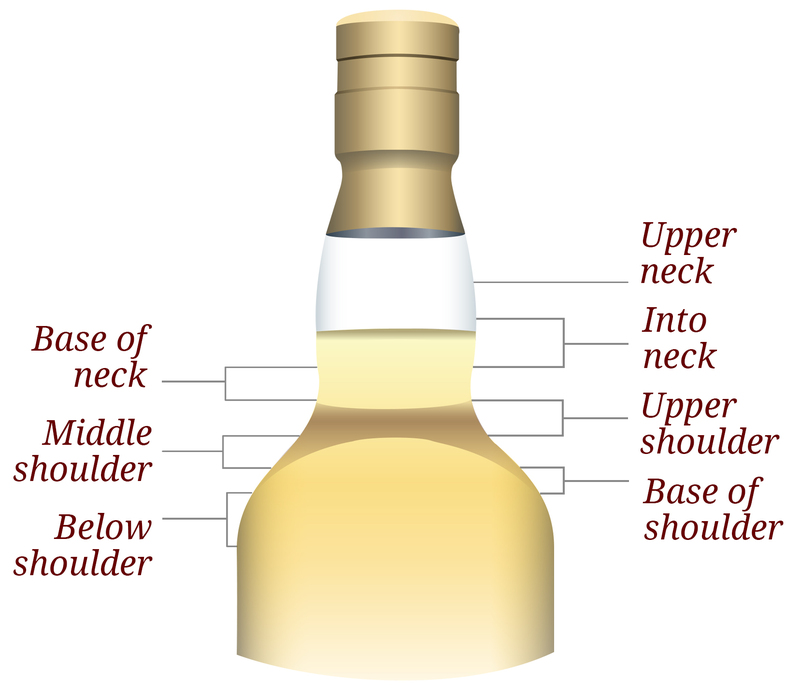 We also offer valuation reports for insurance purposes, if you're looking to insure precious whiskies or fine spirits. If there's something you unsure of, head over to our FAQs page and you should find the answer to your question. Don't know your bidder from your buyer? Hung up on hammer prices? Our Glossary will explain the key terms you need to know. Please see the diagram below for a guide to the most commonly used fill-level terms. Not as exciting as bidding on something that's caught your eye, we grant you, but essential nevertheless. Here is the small print about buying and selling on Whisky.Auction. 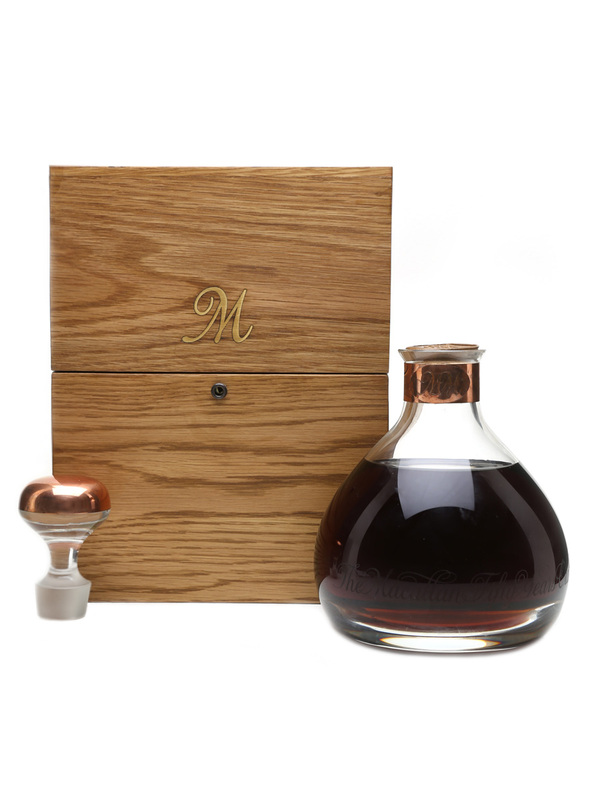 Sell your whisky online on the best auction site to buy Macallan.